Scripture: Romans 13:  Rather, clothe yourselves with the Lord Jesus Christ, and do not think about how to gratify the desires of the sinful nature. Observation: Most of the time I’m preoccupied by this world and my sinful nature instead of God’s desires. 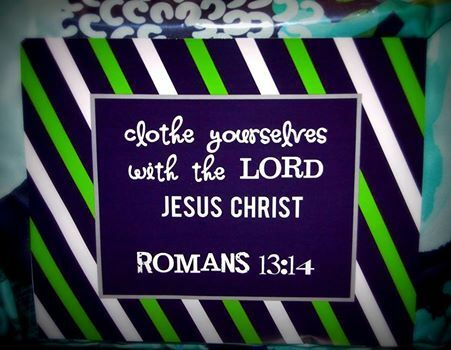 I love the idea of clothing myself in Jesus. So Jesus covers me from head to toe so all I can feel is the touch of Jesus on my body, soul and mind. How stylish I could be. People would take notice if I would clothe myself with my Savior, something would be different and I can tell them about the tailor of my life. Application:. Surround and wrap myself in Christ, read more and study and feel the touch of Jesus in my life. May I have Him on the inside and out where people would notice. Prayer: Dear Lord fill me with the Holy Spirit and clothe me with your presence that I may live the life worthy of You. 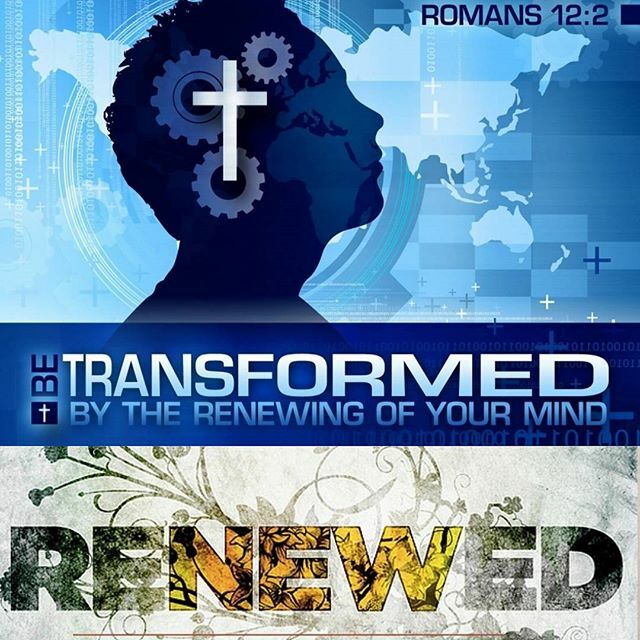 Scripture: Romans 12: 2 Do not conform any longer to the pattern of this world, but be transformed by the renewing of your mind. Then you will be able to test and approve what God’s will is–his good, pleasing and perfect will. Observation: God has renewed my mind, yet I still fall back to the pattern of this world. Too much time spent worrying about finances, a nice home and the desire to get praise for my efforts. Until I focus on God and what He desires of me I will not find out what God has in store for me. Application: Stop living this life as if this is all there is. My only purpose here is to do God’s will and to draw others near to Him. God has renewed my mind and I need to let Him take control. 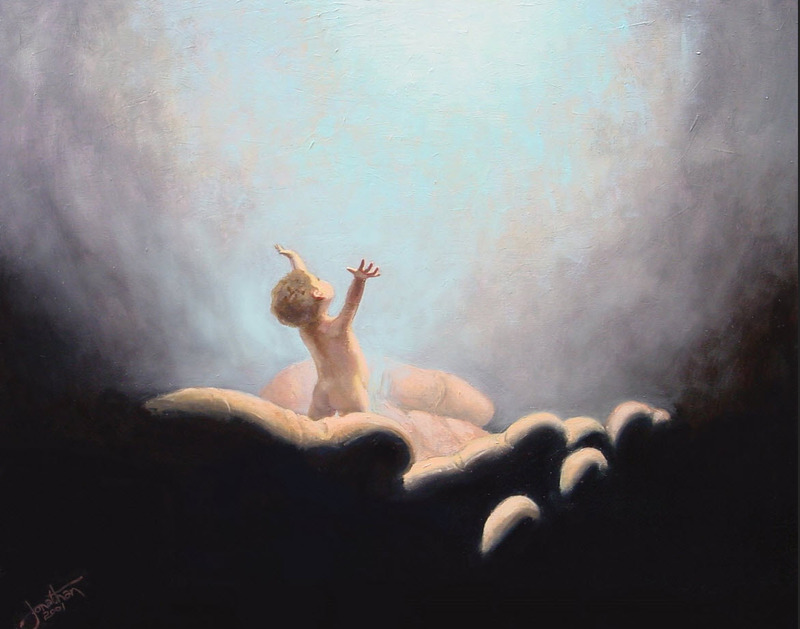 Prayer: Dear Lord I freely give you this life as a living sacrifice, may it be holy and pleasing to You. 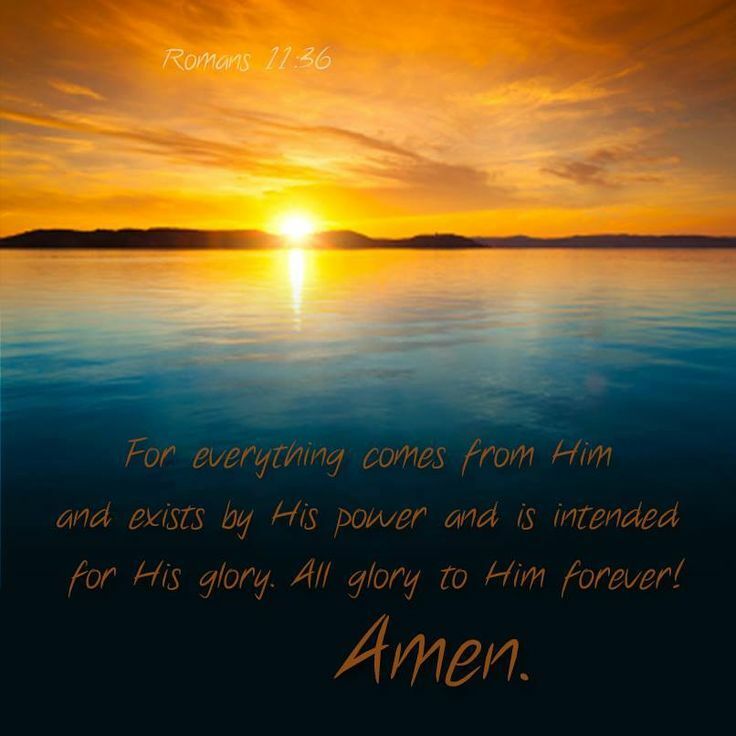 Scripture: Romans 11: 36 For from him and through him and to him are all things. To him be the glory forever! Amen. Observation: God deserves the glory, my praise, love and obedience. I live my life as though it’s for me, yet I’m nothing. God created me and I should live for my creator. Before I act, talk or think, I need to ask myself will this glorify God? Application: God deserves all of me, not just a few moments in the day when I think of Him. I need to wake up each morning, giving my Father the glory and praise He deserves. Then spend the rest of the day focused on Him and what He desires of me. Prayer: Dear Father You deserve all the glory and praise. Take this selfish sinner and change my heart that I will glorify you with this life you’ve given me. Observation: Why do I have such a hard time in trusting a God who has never let me down? Who is always there for me and proves Himself over and over again. It must be because of my hard heart that I have such a hard time trusting. I live my life in fear and doubt because I don’t trust in Him. Because I don’t trust I put myself to shame. 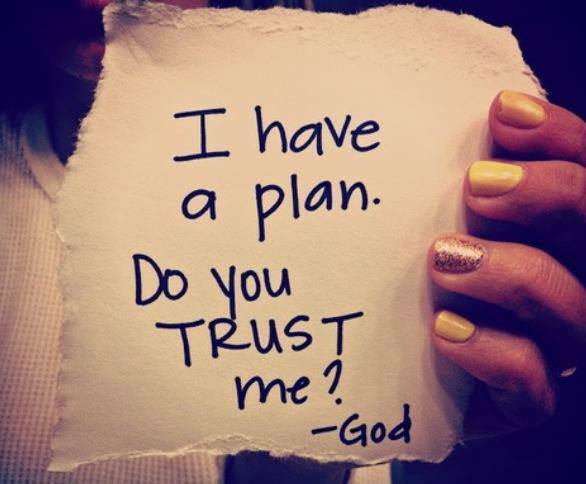 Application: I need to commit myself to trusting my heavenly Father no matter what is happening in my life. I need to lay the worry of this world and my life in His hands. Prayer: Dear Lord increase my faith in you. I’m a sinner and still focused on me. Change me that I live this life for You. Observation: I know most of my life I hated myself and couldn’t figure out why God would make someone so imperfect as me. I remember the last time I tried to kill myself I told God He made a mistake by making me. I’m still imperfect yet with the love of God I can see how He can use me and why I was created the way I am. I was looking at myself through my eyes and not His. Application: I need to know I am a creation of the Master and to focus on what He wants of me and not what I want. I’ll only be happy performing the duties I was created for and not trying to do the things I wasn’t. Prayer: Dear Lord guide me each day to fulfill the purpose you have created in me in glory and honor to you. Observation: I know I received the Holy Spirit when Jesus came into my life. My thoughts changed, the way I look at things are different, the love I have for others and the way I talk and the desire to learn more about God, through His word. Yet I battle daily with fear, fear over finances, health, work, and future are always on my mind. Application: I need to realize the Spirit I received, freed me from fear. There is nothing to fear because God is with me. No matter what happens on this earth I need to do what is right in God’s eyes. I’m not living for now, but for eternity. 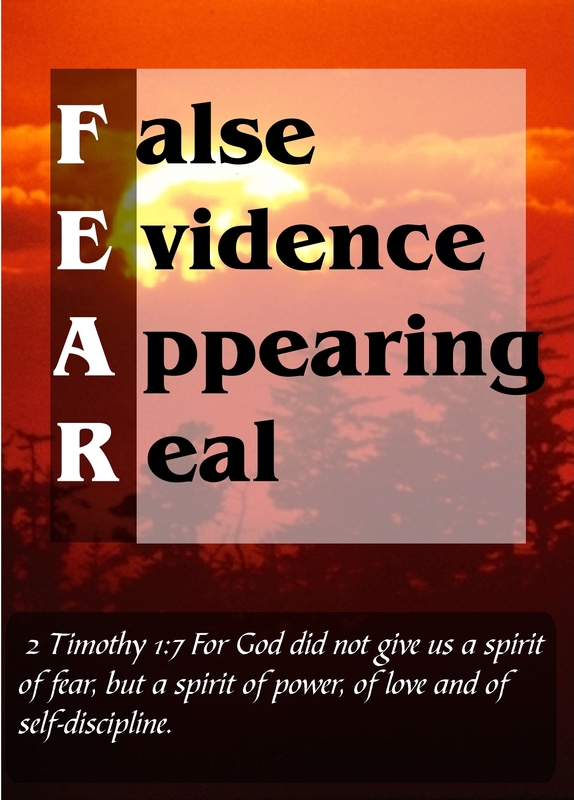 Prayer: Dear Lord guide me with the Holy Spirit and take away this fear. Father pull me close, may I feel your loving arms around me. May I glorify you today. Scripture: Romans 7:  I do not understand what I do. For what I want to do I do not do, but what I hate I do. Observation: I wake up each morning praying that this day would be different. That I would do the things that honor God. It always brings joy to my heart to do the things I know I’m suppose to do and yet each day ends the same. I fall short of accomplishing the things I’m suppose to do for things I want to do and at the end I hate myself for being so lazy and self centered. Application: To ask God to continue to strengthen me to do what is right. It’s not as if I don’t know but my will power is low, I need God’s power to make this happen. When I start to give up I need to stop right then and pray. Prayer: Dear Lord through your strength keep me on track to do what you desire of me.